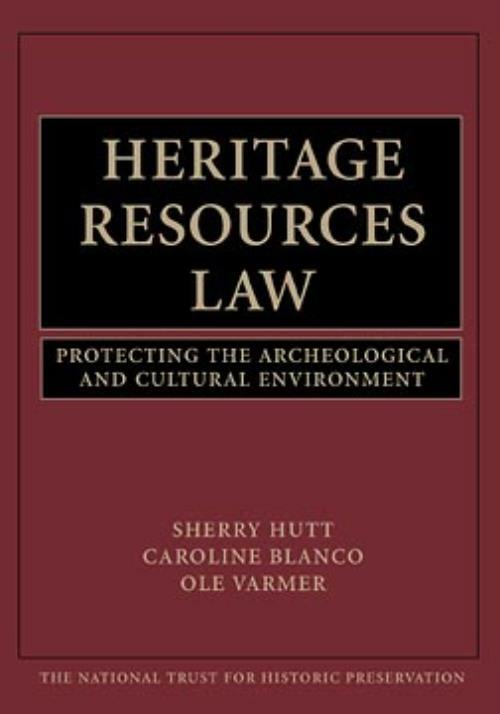 A comprehensive reference for the growing field of environmental law, this important legal primer defines and interprets the statues and federal policies that protect archeological resources in land and water environments. Introduction to Heritage Resources Law. Heritage Resources in the Marine Environment.